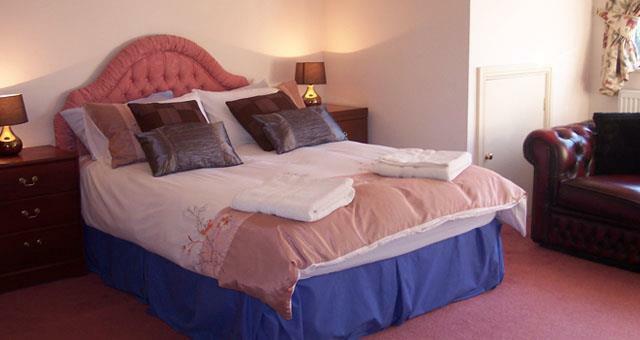 Just off the A291 and a short drive from the A299 Thanet Way south of Herne Bay, Westgrange House is ideally placed for exploring the Kentish coast and countryside, as well as discovering all the history that Canterbury has to offer. 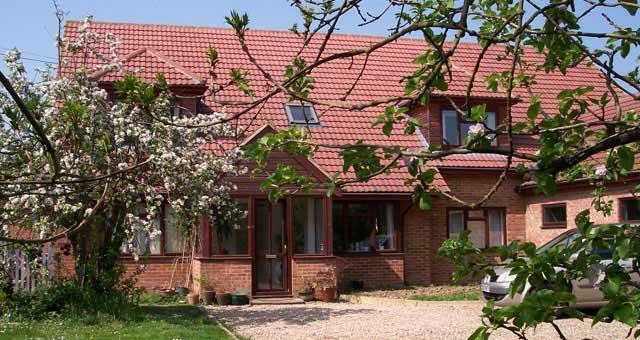 Margaret and Tony's well appointed modern redbrick house with its striking steeply raked red-tile roof has five very quiet and comfortable letting bedrooms, with en-suite. 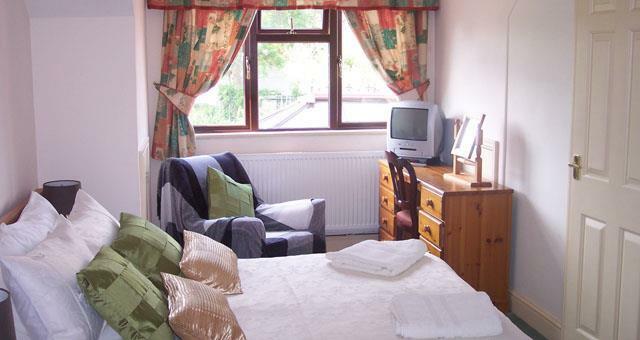 All are tastefully decorated doubles or twins with free-view TV and tea/coffee making facilities that are 4 star Visit Britain rated. The tariff includes an excellent multi-choice breakfast based as far as possible on local produce. The coastal resorts of Herne Bay and Whitstable are a short drive away, but even closer is one of the most unusual attractions in the county, Wildwood Wealden Forest Park is home to abundant wildlife, including wolves, badgers, polecats, voles, shrews and hedgehogs, and also houses a reconstruction of a Saxon village. Smoking allowed outside. Evening meals available on request. Packed lunches on request. Snacks/afternoon tea on request. Near to Wildwood, Canterbury Garden Centre and Herne Mill. Kent's smallest pub (The Butchers Arms) within walking distance, also three other pubs within walking distance on of which serves very good food. Beautiful church in village and a post office.